Motsoaledi ‘Mo’ Setumo who is popularly known as Mmabatho on Mzansi Magic’s The Queen is our celebrity crush this week. This beaut from Kagiso has always had a passion for the media industry, She then equipped herself with a media practice qualification that helped cement her blossoming career as one of the country’s most talented personalities. She also hosts a hip hop show alongside DJ Big Boy on Motsweding FM. Happy to announce that I’ll be joining the ‪@motswedingfmfamily. So excited to be back on radio, catch me live on the ‪#MotswakoWaHipHopshow alongside ‪@djbigboysa every Friday at 20h00 – 22h00 and Saturday 21h00 – 00h00. The beaut loves dressing up and this denim outfit in particular is her favourite. She once modelled a traditional bridal gown from Antherline. How gorgeous is she? Her real name is Motsoaledi Kgothatso Elna Setumo and she is from Kagiso in the West Rand. 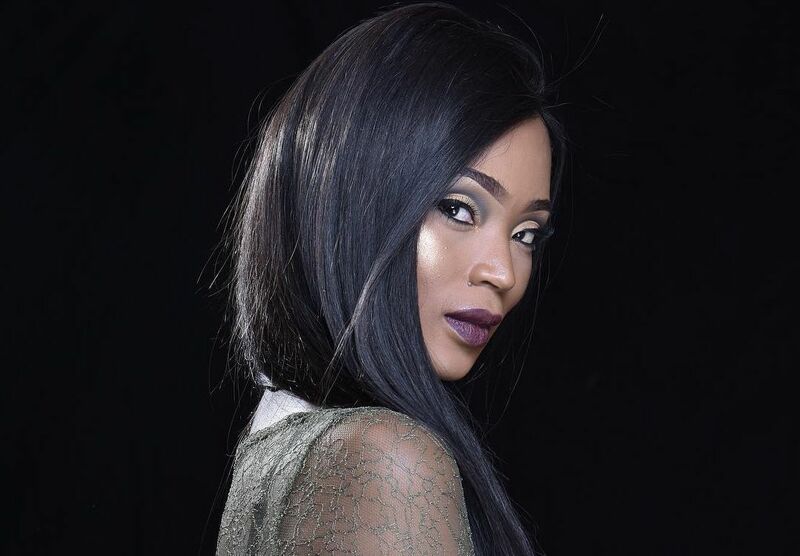 The actress studied Media Studies and specialised in Radio Broadcasting at Boston Media House. She has worked as a content producer for Radio 2000.